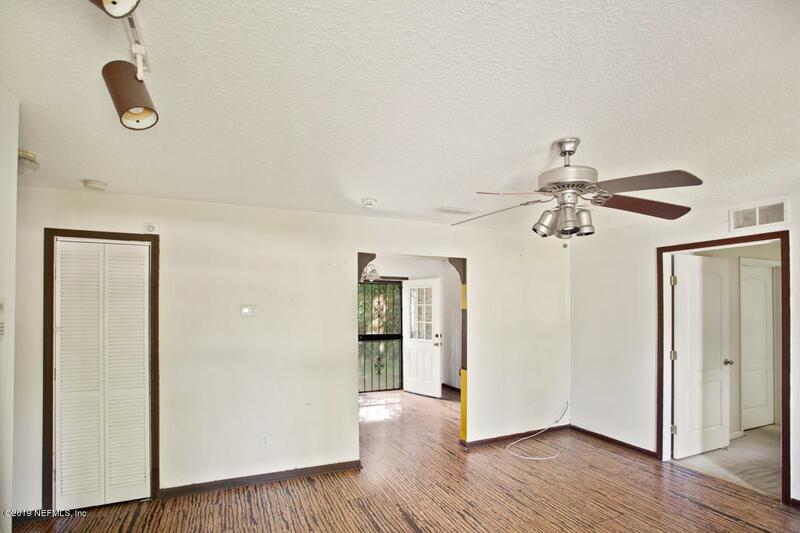 Price has been reduced and NEW carpet has been installed in all bedrooms! 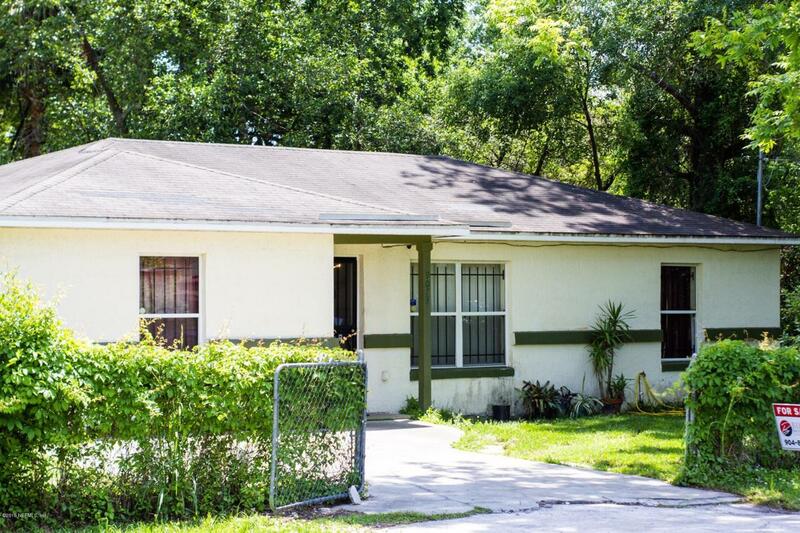 Take a look at this corner lot CONCRETE BLOCK home. 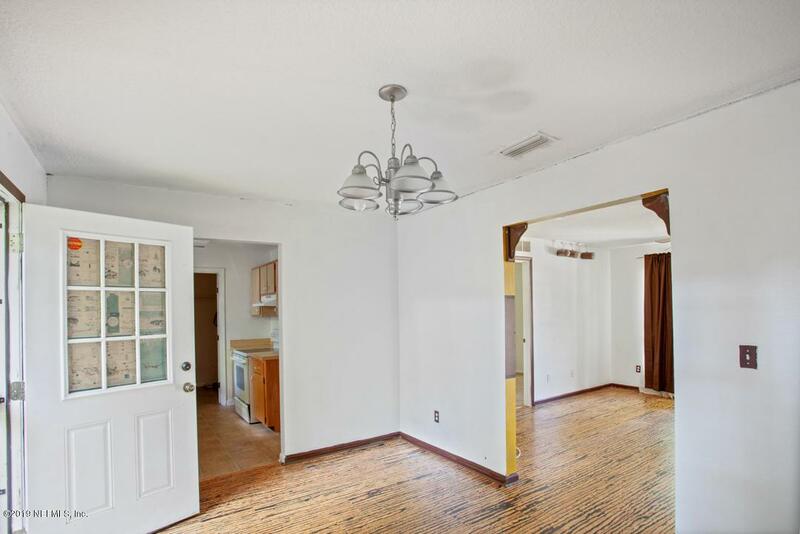 This home is cute as a button and features 3 bedrooms, 2 full bathrooms with a split floor plan. Beautiful cork flooring in living room and dining room! 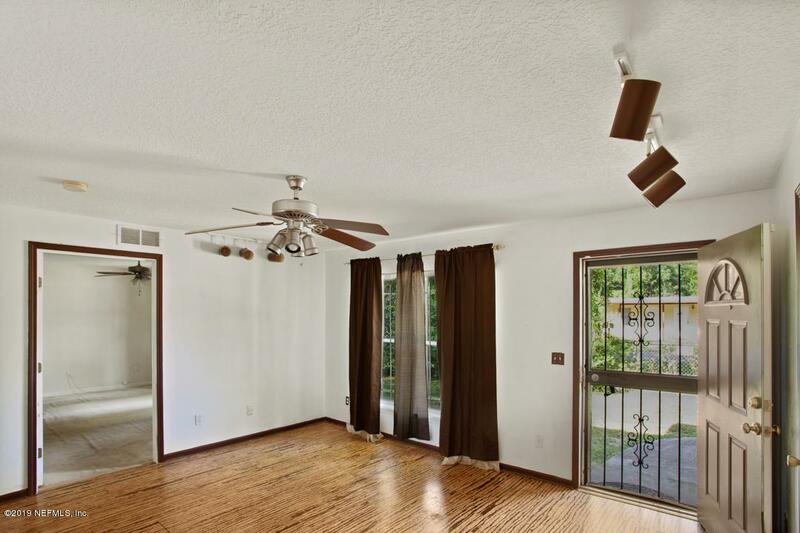 Master bedroom has huge walk in closet! Separate living room and dining room, gally kitchen, inside laundry room with room for storage. Home is fully fenced with shed in back yard. Huge lot with privacy.. perfect yard to start a garden. Never make a trip to the laundromat again! Home has inside laundry room located off the kitchen. Roof and AC is 13 years old. Good solid home waiting for its new owner!